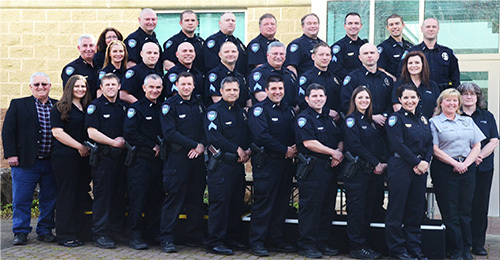 Welcome to the website of the City of Camas Police Department. 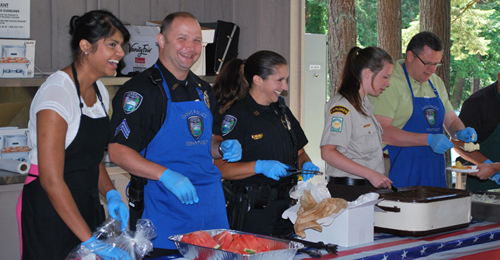 We are a law enforcement agency that has adopted the principals of professionalism and service to the community as being equally important. Our website will provide you with an opportunity to learn more about us and the many services we provide. If you do not find the information you are seeking, do not hesitate to contact us by telephone or e-mail and a team member will make every effort to provide assistance. 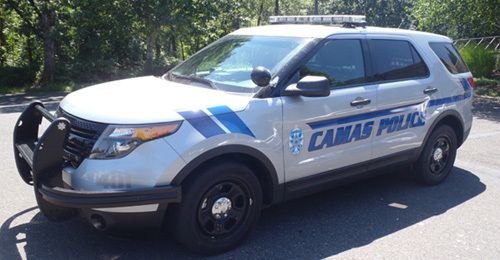 The Camas Police Department is staffed with dedicated men and women who work hard to maintain a high quality of life in our community. 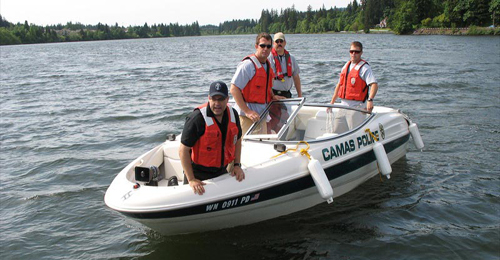 We all strive to make the City of Camas a special place where citizens and visitors feel safe in their daily activities. 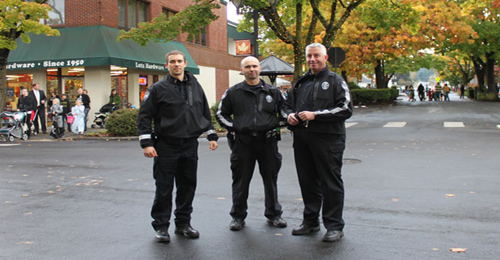 Every police department enforces the law – it is a core function of why the police exist. 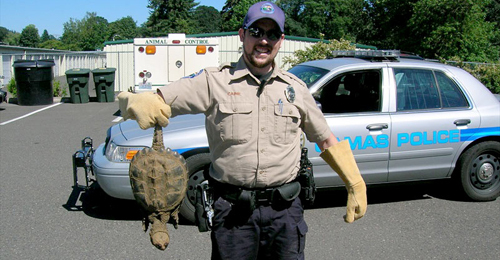 However, at Camas Police our members also believe it is just as important to solve problems. 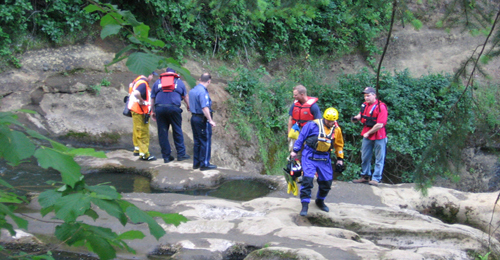 With intelligent, well trained, and well equipped employees we are able to achieve our mission. 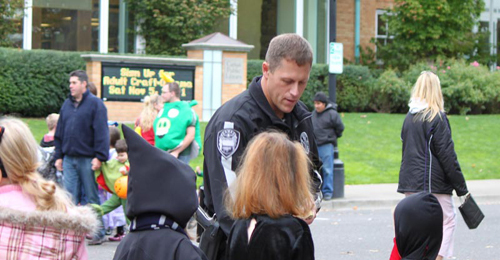 Camas Police still hold values that are considered “old fashioned.” We like to communicate with people face-to-face when possible. 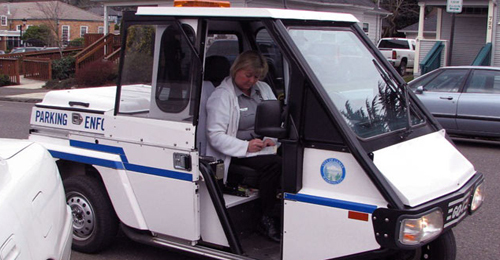 We believe in responding quickly when called for service. 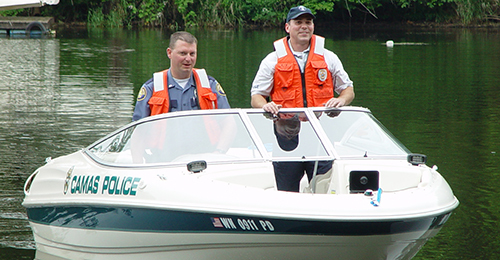 We believe that the best results are achieved when we work cooperatively with our citizens. We know that we are here to help. 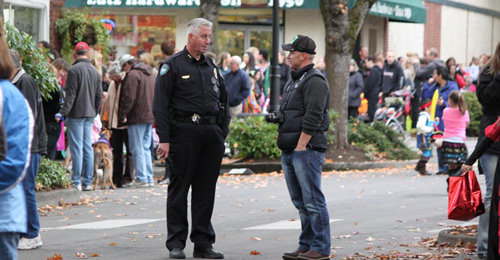 If I, or any member of the Camas Police Department, can help you in any way, please do not hesitate to contact us.